The man is back with some kicking country dance tunes. Warning: If you like traditional country music then stay away from this song. But if you like something that will be fun out on the dance floor then this song is for you. 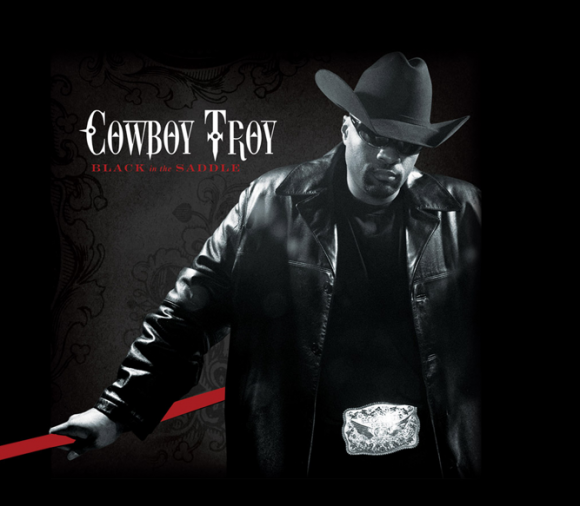 Back in the mid 2000s it was pretty impressive that Cowboy Troy could sell CDs and tickets for his style of country music. It was so different from anything anyone else was doing, but Troy found his niche and an audience and it worked. Now he’s back with another major label release and this one of the songs getting some strong airplay. It sounds like has Lil John on the record. I don’t know if that’s who it is, but one thing is for sure – Cowboy Troy did not hold back on his style. He knows who he is and he goes after it without hesitation. This song is all about the dance floor and getting the country party crowd ready to have a good time on the weekend nights. There is a kicking beat in this one that is made for the clubs. I can see this song and the entire album getting played at a country house party for the college crowd. Sometimes it’s all about how music makes you feel and if you’re looking for a party then Cowboy Troy can supply the tunes.